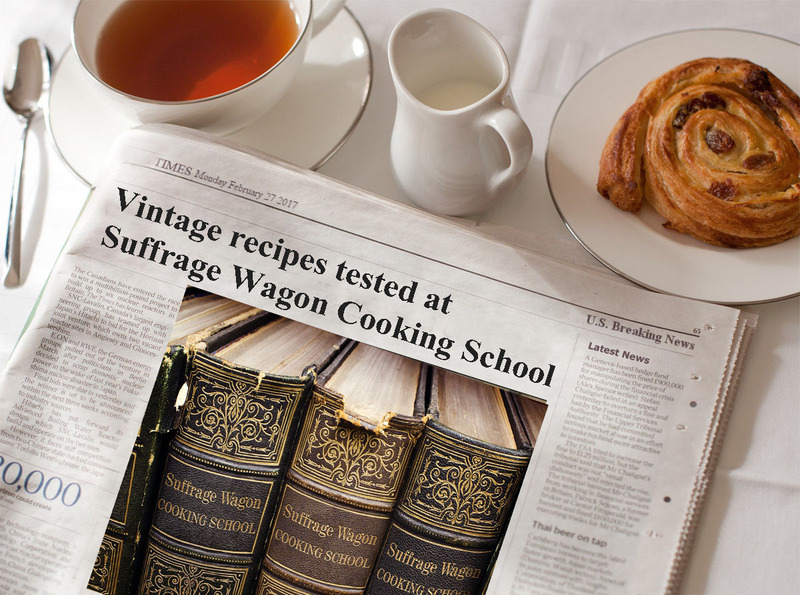 Making Carrot Cake at Suffrage Wagon Cooking School on Vimeo. Carrots are plentiful in the early fsll. Big, fat juicy carrots are called for in this carrot cake demonstration that combines storytelling about votes for women activist Edna Kearns with food. Carrot cake is the kind of dessert to build a tea party around. 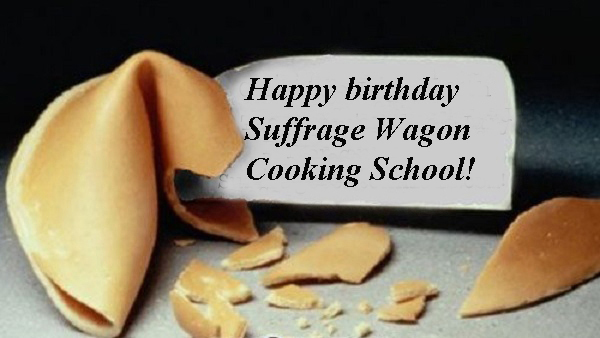 For recipes and demonstrations, visit Suffrage Wagon Cooking School. MEET BERNICE ENDE ON HER BOOK TOUR! The Lady Long Rider Multi-State Speaking Tour Starts NOW! This ambitious presentation tour will occur over eight months, span 18 (+) states, and retrace multiple legs of Bernice Ende’s most celebrated long rides. The tour will conclude with a long ride in the northeastern U.S.
“Lady Long Rider: Alone Across America on Horseback” is NOT to be missed! Personalized signed copies available now! P. O. Box 284, Trego, MT 59934. Tennessee suffrage story podcast on WNYC, plus the Suffrage Wagon News Channel audio channel!